Playing youth sports in Gatlinburg offers a ton of amazing benefits for kids. Not only does it help them live a healthier lifestyle, but it also helps them build social skills and increases academic success. However, did you know that playing sports also offers several longer-lasting benefits, especially for girls? As a parent, you probably have a dream of one day seeing your daughter grow up and be extremely successful in whatever career she chooses, so why not help this dream come true by helping her develop her leadership skills. By participating in a youth sport, girls will learn early on what it takes to be a strong leader. They will learn the responsibility it takes to unite the members of their team together under one goal in order to achieve success. They will also learn how important it is to listen to their teammates and to take into consideration any input or idea that they might have. One of the most important lessons that girls can learn from playing youth sports is how to properly handle pressure and stress. This doesn’t just apply to on the field or on the court, but this can apply to life in general. 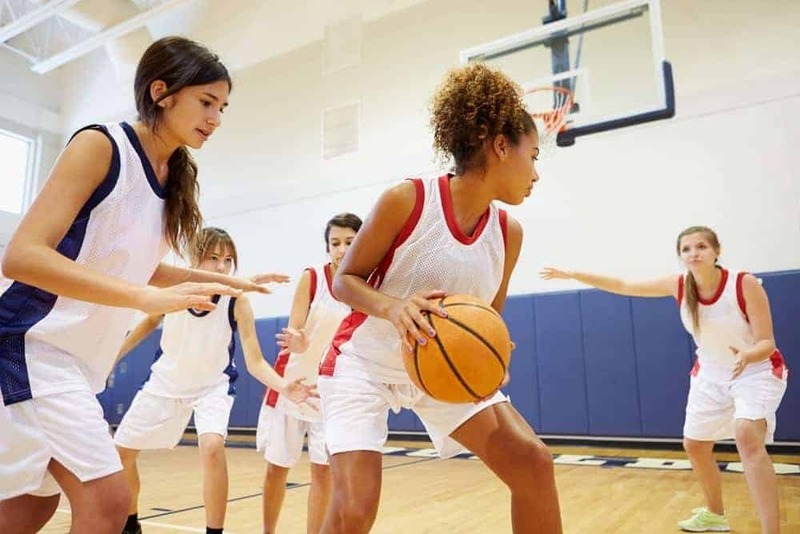 Not only does playing sports help girls learn how to prioritize in terms of learning which stress triggers are important and which ones are hollow, but it also helps them learn how to stay calm and collected when faced with these challenges. The way that this level of control can translate itself into success later in life is that it will teach your daughter how to keep her cool when faced with a high-priority deadline in school, or how to handle the pressure of studying for a big test when she is on her own in college. The point is that playing youth sports in Gatlinburg helps teach girls to trust themselves and have confidence in themselves when they feel pressure from the outside world. When someone is self-confident, they always seem to stand a little taller. Instead of looking down at their feet as they walk, they look forward, ready to meet whatever is ahead of them. Another secret to self-confidence is that it is contagious. If you are self-confident, then it will start to wear off on the people around you. It also attracts others to want to be around you. Boosting self-confidence is a major benefit of playing youth sports. Lastly, one of the best benefits that come with playing youth sports in Gatlinburg is that it will help your daughter make friends that hopefully last for years to come. Whether the friendship lies between her teammates or other players she meets while competing at our Gatlinburg sports complex, the bond and connection she builds during this time can end up paying off down the road. You don’t just have to take our word for how playing youth sports in Gatlinburg will help your daughter succeed in life. You can always see for yourself by signing her and her teammates up for one of the many upcoming youth sports tournaments at Rocky Top Sports World. The sports represented in these tournaments include volleyball, soccer, basketball, and more! This entry was posted in Trends in Youth Sports on April 7, 2015 by rockytopsports.